Visiting the Oculus office in Seattle: is augmented reality (AR) or virtual reality (VR) the future of user interfaces? Earlier this week I had the pleasure of visiting the Oculus Seattle office for a private tour, some cool demos and a very interesting conversation. During the whole visit, a question kept popping up in my mind: will augmented reality (AR) or virtual reality (VR) ever become the standard way of interacting with our desktop or mobile devices? User interfaces have evolved over the years in very significant ways: we moved from punched cards to command-line interfaces, and from there to graphical interfaces, which ended up evolving into what we know today, mouse, keyboard and touch. With recent advances in artificial intelligence, we are beginning to transition into conversational interfaces, where we can use natural language to get things done, sometimes even without touching a button or reading a line of text. However, for many other tasks we will still need to read, type, touch and draw. This doesn’t mean that we will be tied forever to a screen, and here’s where VR and AR come in. Apple will present the new iPhone this Tuesday and, as usual, most of the details have already been leaked. What seems guaranteed is that we’ll see 3 models being introduced: the iPhone 7s, 7s Plus and a special edition to celebrate the 10th anniversary of the original iPhone. 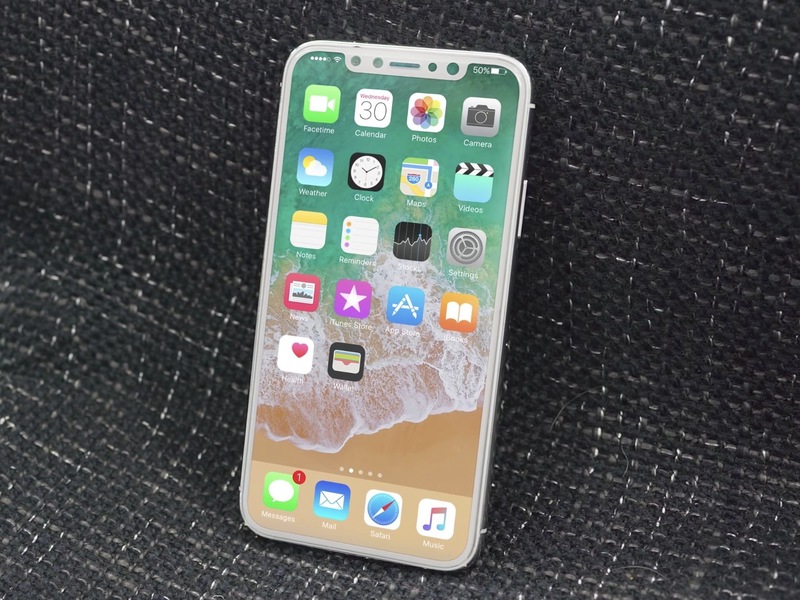 That special edition has been known until now as iPhone 8, iPhone Edition, or iPhone Pro, but the official name iPhone X has been confirmed (among other details) thanks to the final version of iOS 11 leaking. These are the top 3 reasons why I’m excited about the iPhone X.